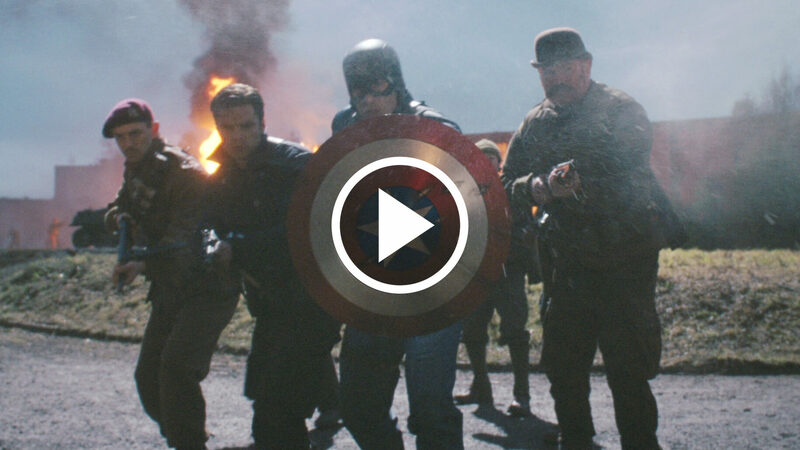 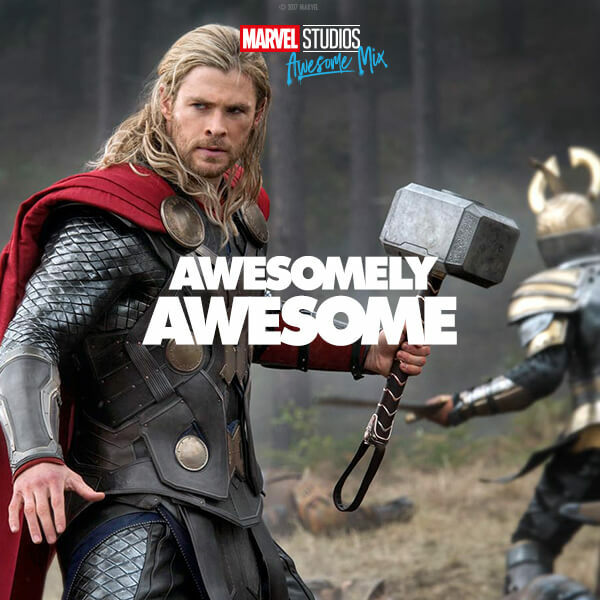 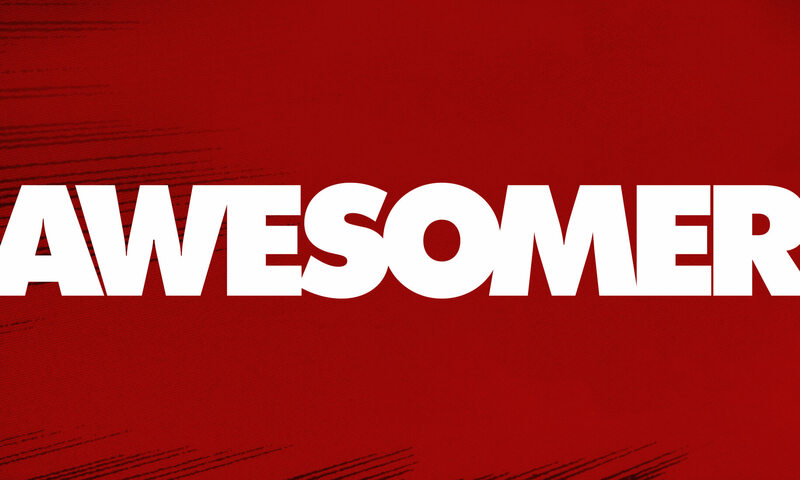 An awesome mix of the world’s mightiest Super Heroes! 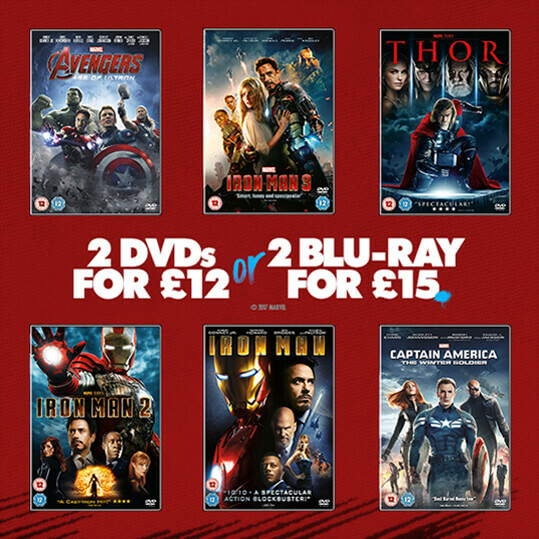 With Guardians of the Galaxy Vol 2 on the horizon, we wanted to remind fans of the wealth of action, adventure and awesomeness in Marvel films to date – and celebrate the eclectic collection of characters that have become the biggest Super Heroes to hit the big screen. 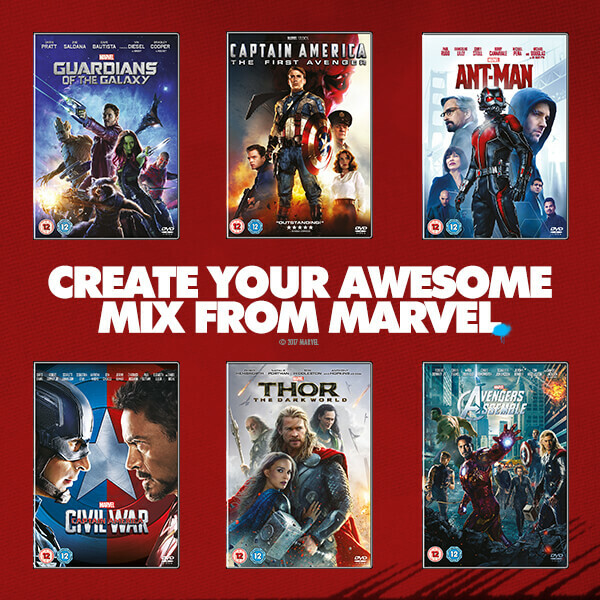 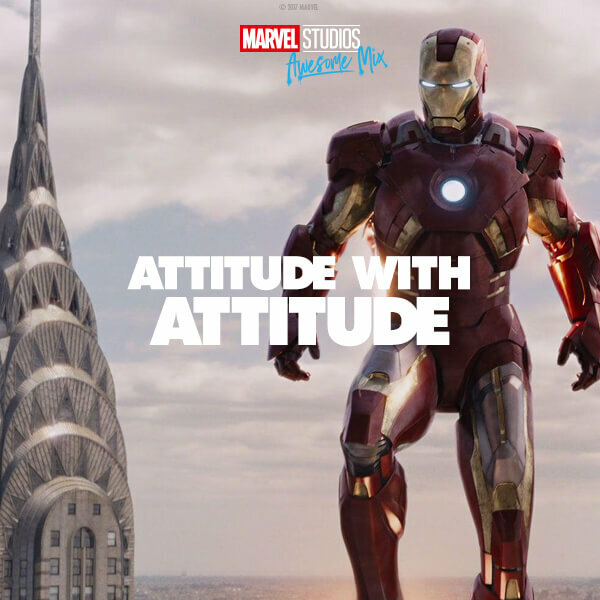 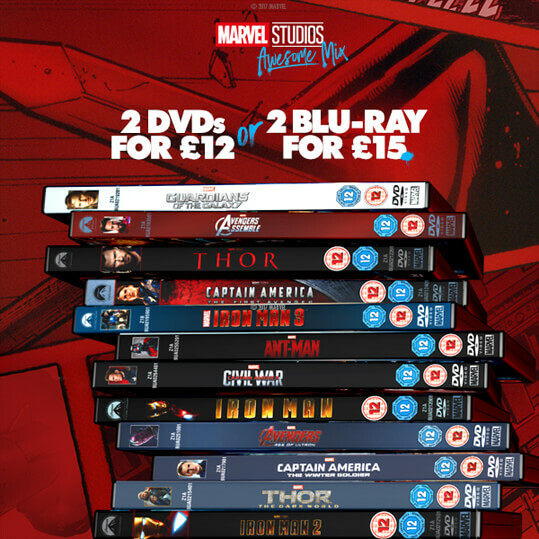 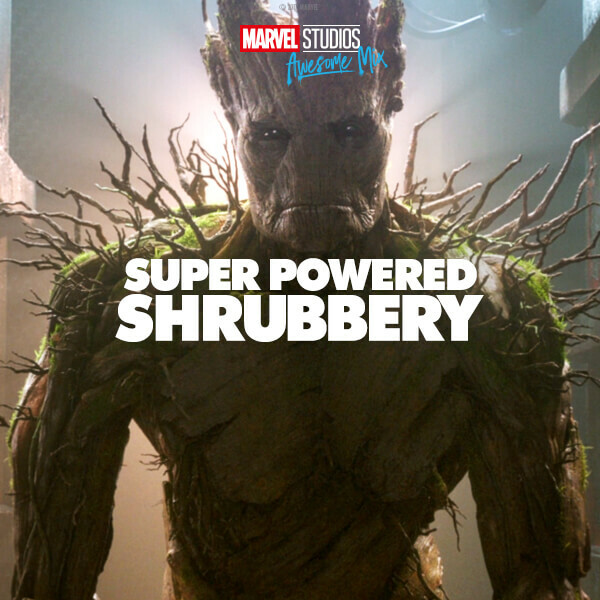 Utilising the attitude and relevance of Guardians, we created a campaign to showcase the deep range of Marvel movies available to own on Blu-ray™ and DVD, targeting audiences across social media, online display and in cinema.